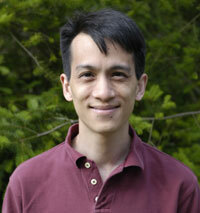 Ted Leung on the air : ACM Queue has an RSS feed. ACM Queue has an RSS feed. ACM's Queue magazine now has an RSS feed. I would love to be subscribe to feeds for the tables of contents of conference proceedings and conference announcements. IEEE and USENIX, too.